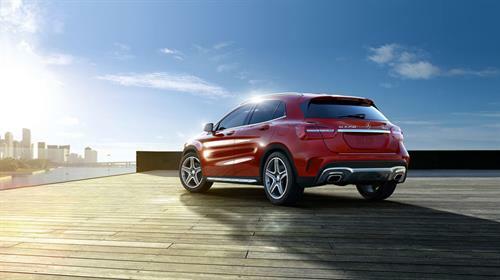 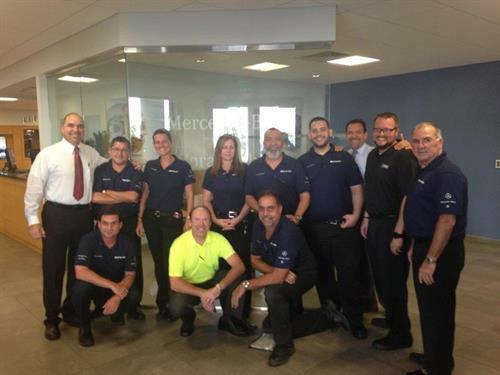 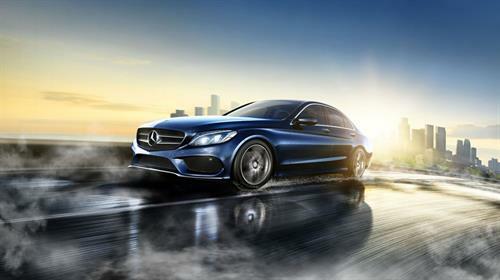 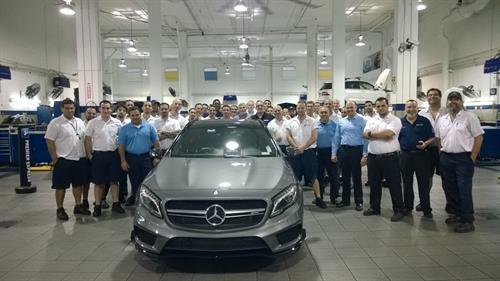 Established in 1953, family-owned Bill Ussery Motors was awarded the first Mercedes-Benz franchise in Florida. 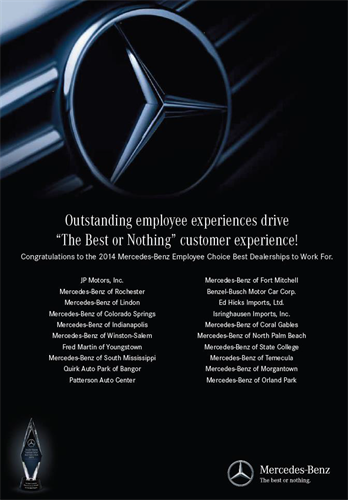 The company is admired industry-wide for its continued record sales and its reputation for superb customer service. 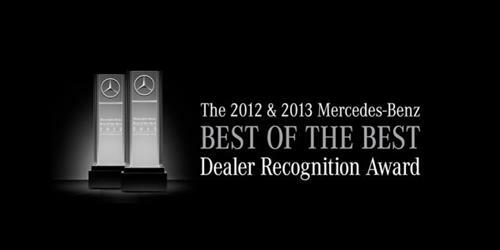 Bill Ussery Motors companies include Mercedes-Benz of Coral Gables, Mercedes-Benz of Cutler Bay and Bill Ussery Motors Collision Center. 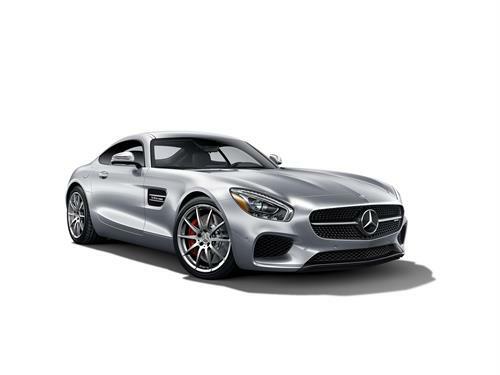 For more information, visit www.billussery.com.